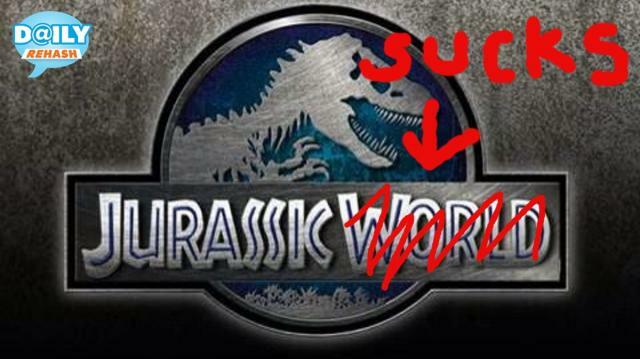 Jurassic Park 4 has been announced for a Summer 2015 release, and its title will be…. "Jurassic WORLD". What? Seriously?! Twitter had the same reaction. And why are we talking about movies coming out in 2 years? Oh yeah, because it's trending….